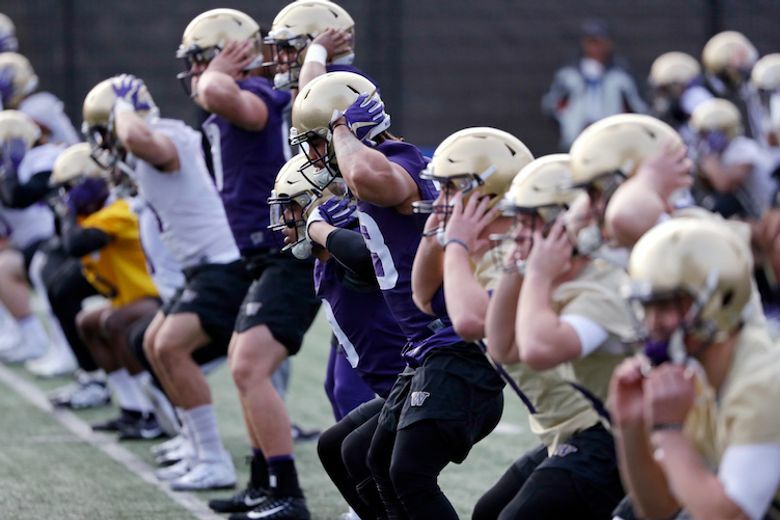 As spring practice approaches, here are the dates every Washington football fan needs to know. Spring football is nearly here. But before Washington officially returns to the practice field on April 3, here are some key dates for the program throughout the spring. Practice 1 | Wed., April 3 | 8:30-10:45 a.m. Practice 2 | Friday, April 5 | 8:30-10:45 a.m. Practice 4 | Mon., April 8 | 8:30-10:45 a.m. Practice 5 | Wed., April 10 | 8:30-10:45 a.m. Practice 6 | Fri., April 12 | 8:30-10:45 a.m. Practice 8 | Mon., April 15 | 8:30-10:45 a.m. Practice 9 | Wed., April 17 | 8:30-10:45 a.m. Practice 12 | Mon., April 22 | 8:30-10:45 a.m. Practice 13 | Wed., April 24 | 8:30-10:45 a.m.